Cambridge School has the opportunity to purchase property at the former Brown Memorial Presbyterian Church at Woodbrook at 6200 N Charles Street in Baltimore. 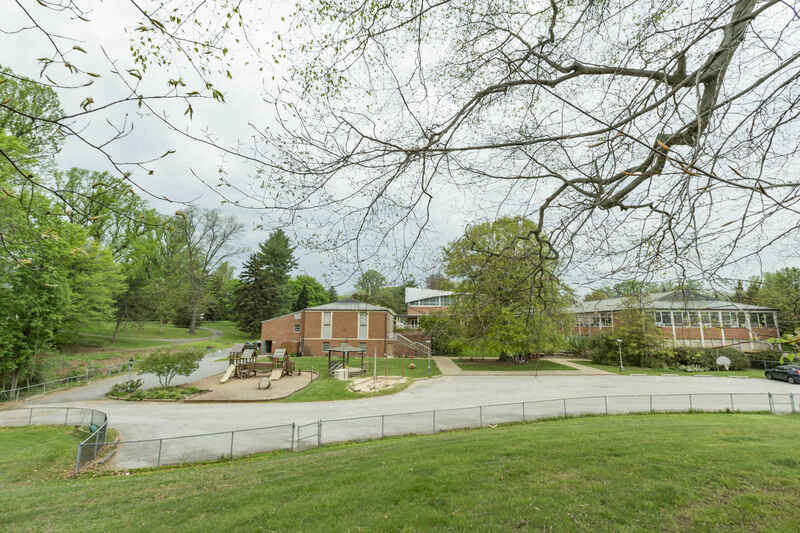 We have the opportunity to own a 7-acre property in the heart of Baltimore County, centrally located to serve our current community and expand to other parts of Baltimore. This property will allow for financial stability, as well as improved and expanded space for curricular and co-curricular activities. We will be able to deliver on our mission and vision more effectively.